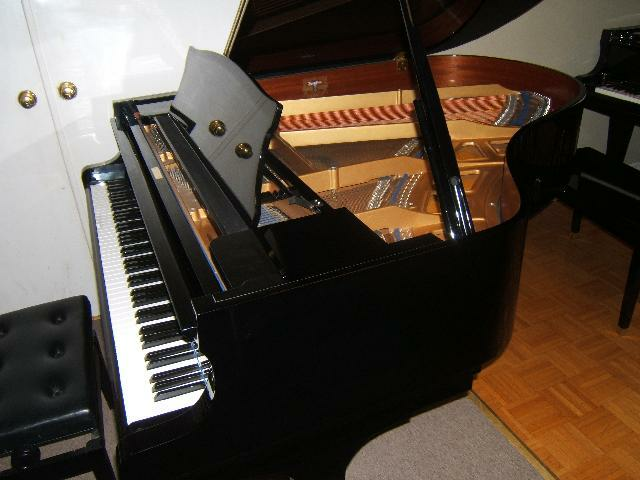 Description: Pristine example of this famous workhorse midsized piano by Kawai. Very lightly played by it's only owner, but well taken care of. Amazing condition, with a full rich tone and a responsive , medium touch action. Comes with matching Kawai hardtop bench, local delivery , warranty and tuning.